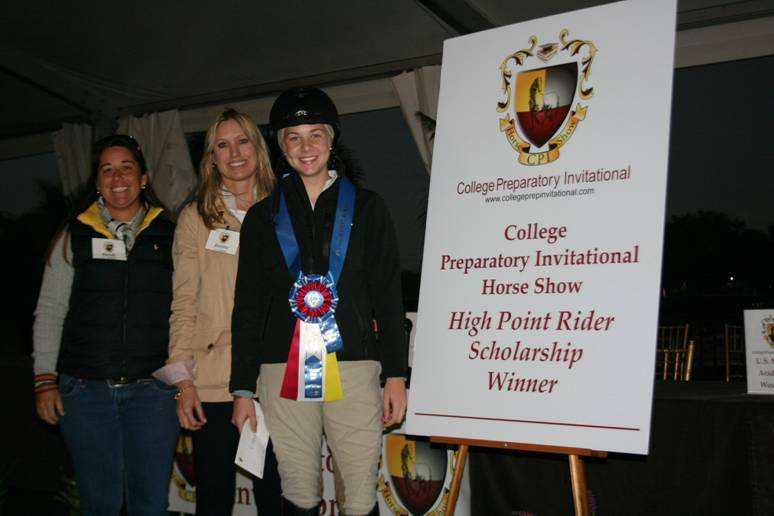 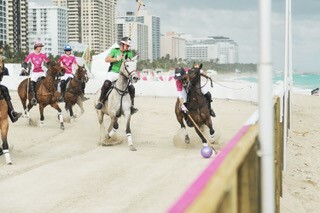 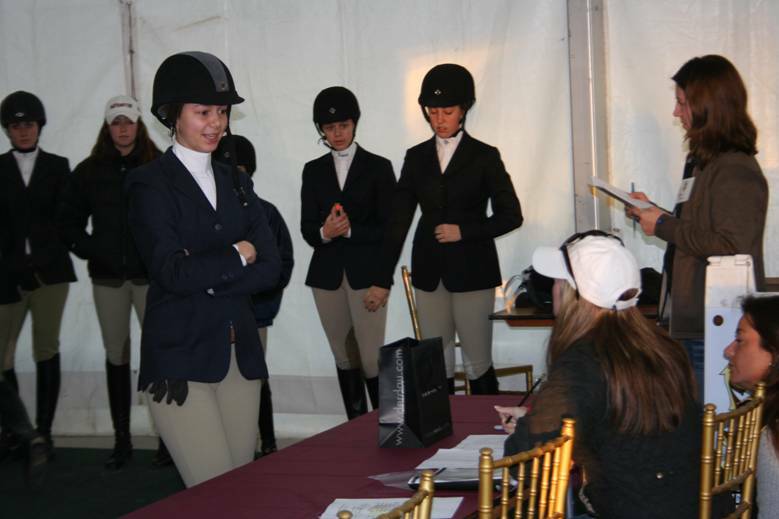 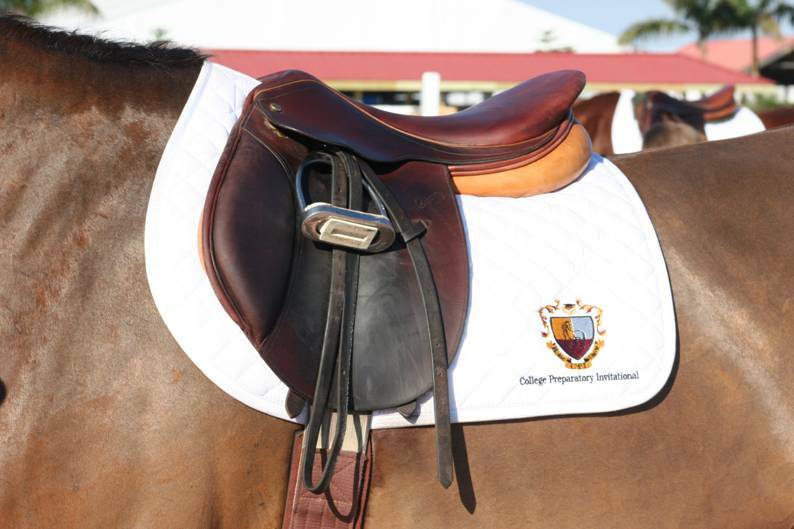 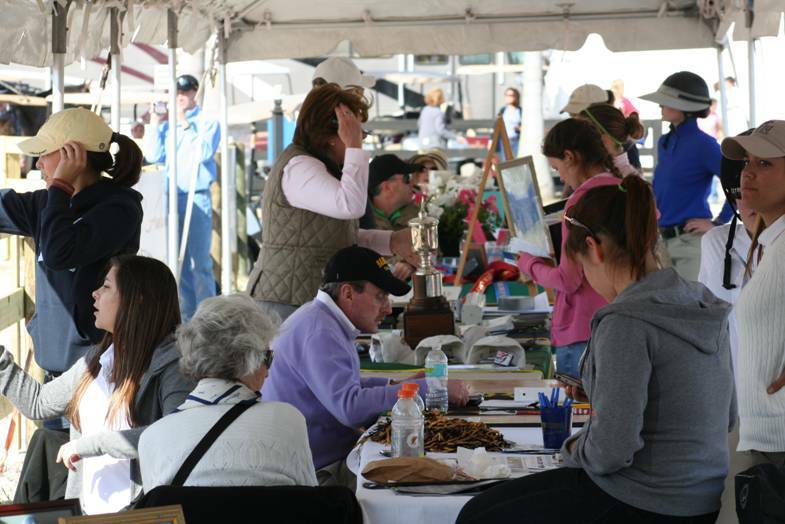 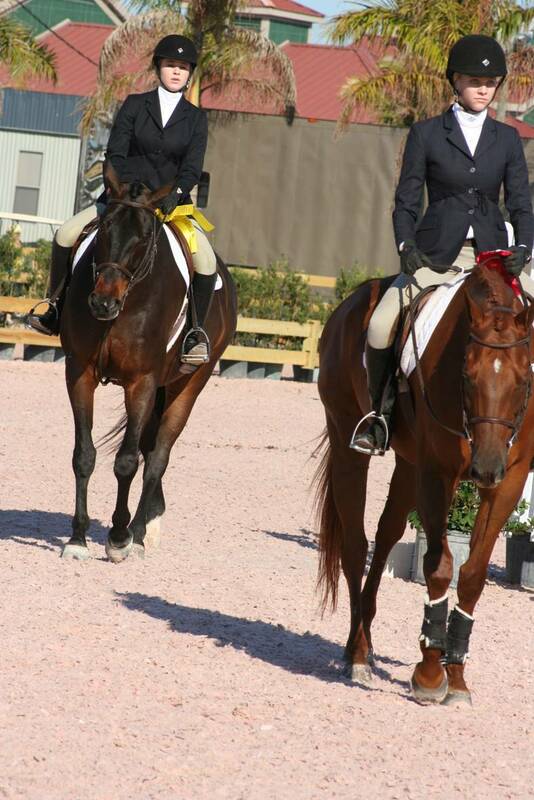 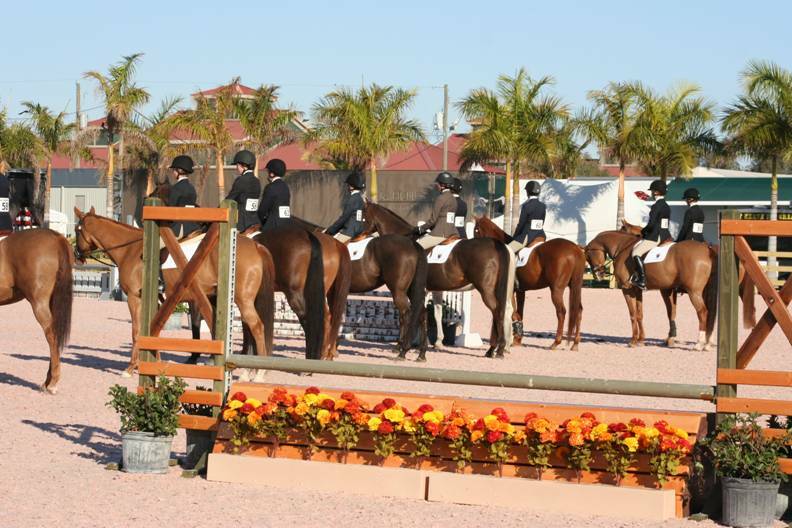 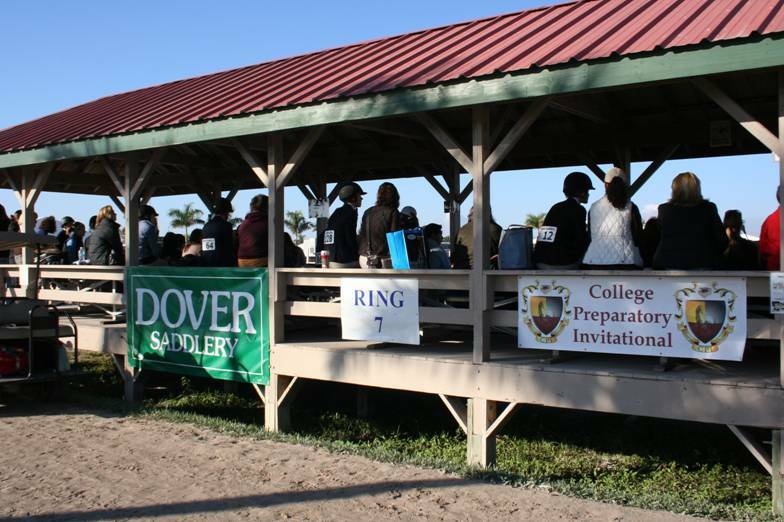 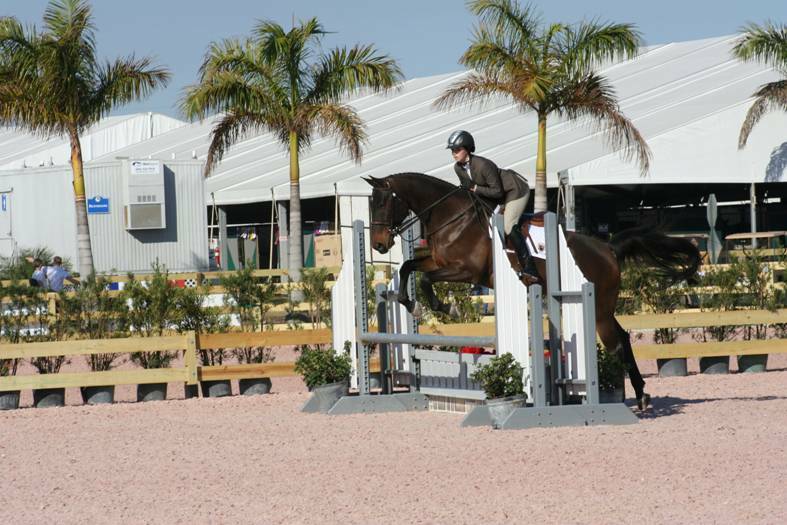 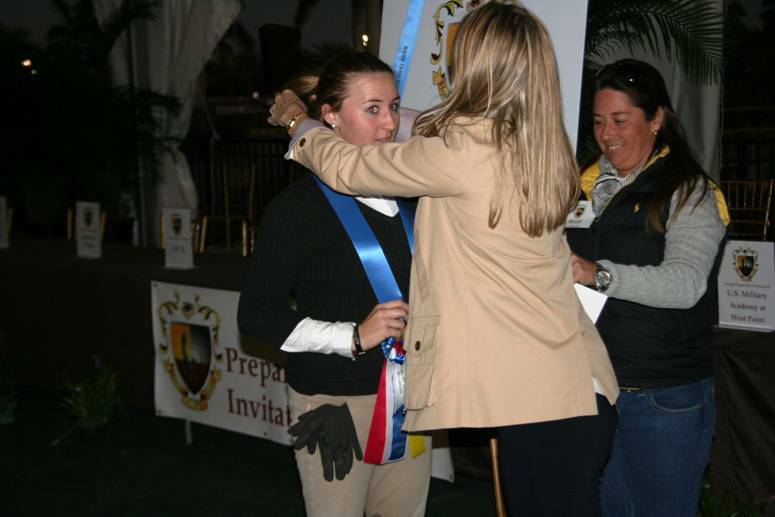 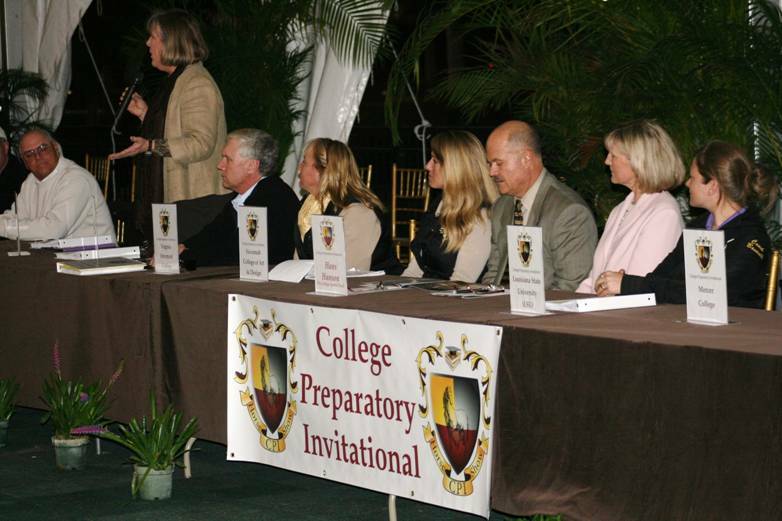 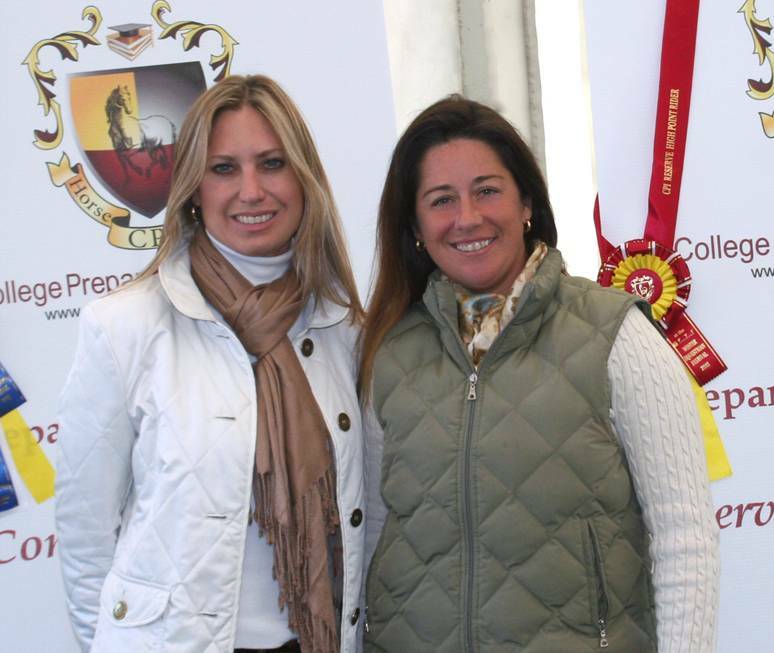 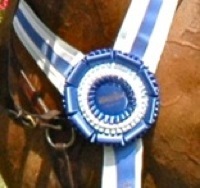 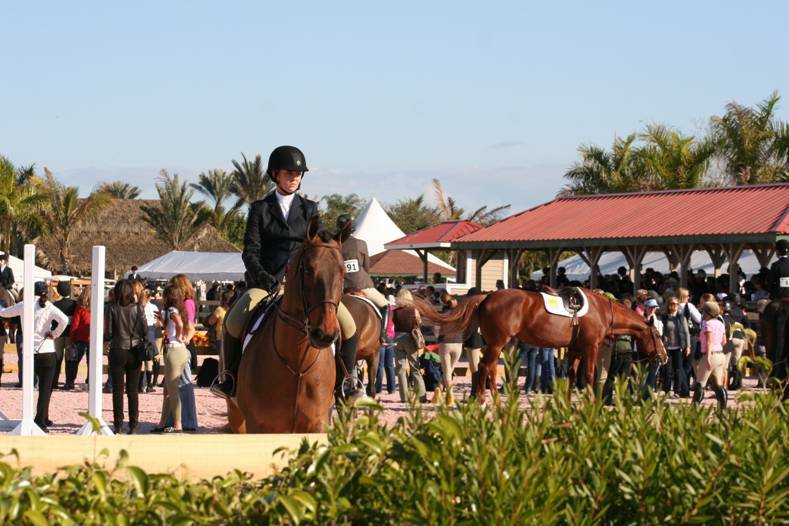 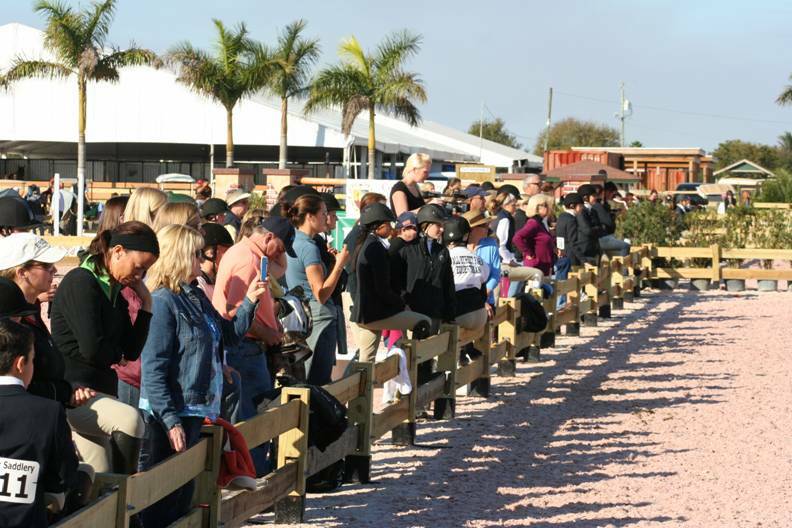 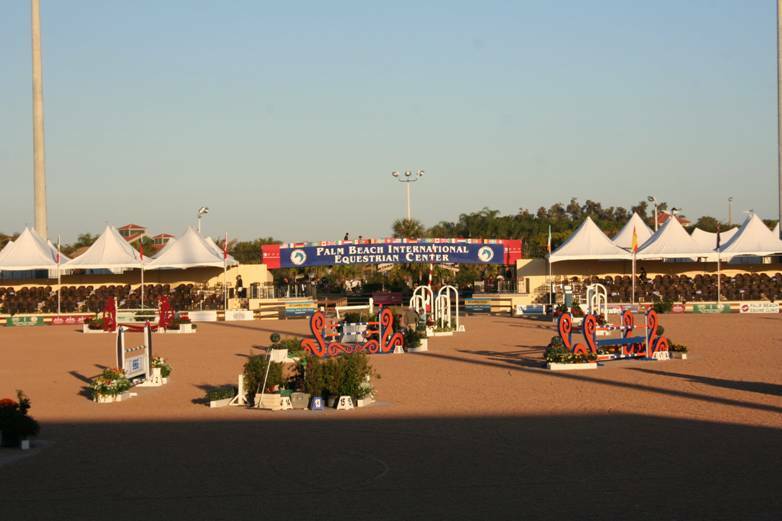 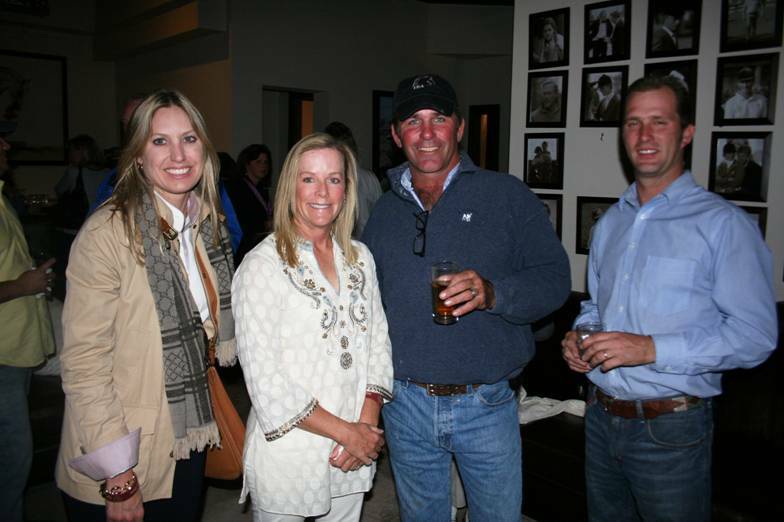 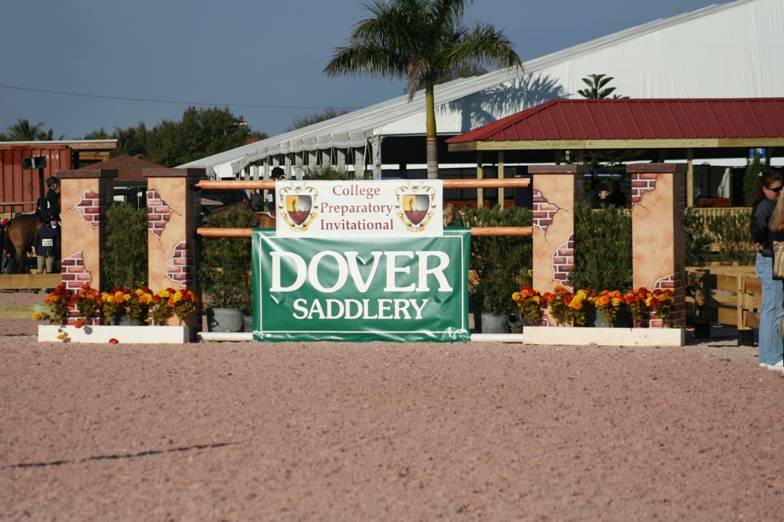 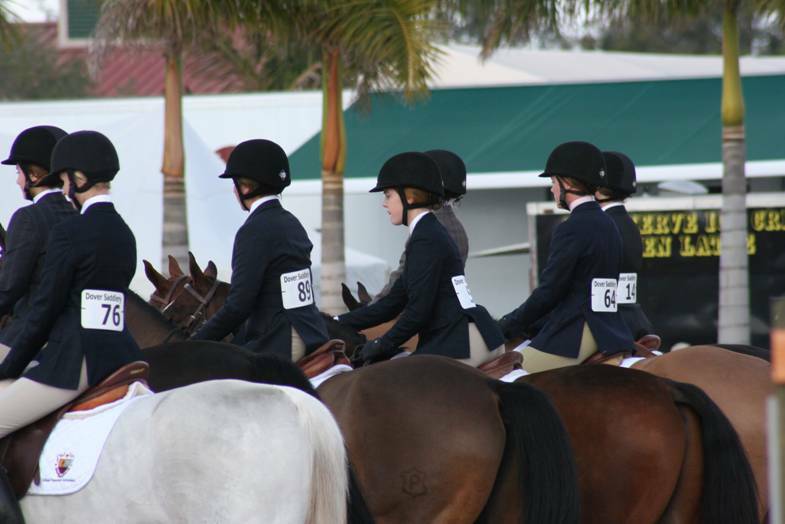 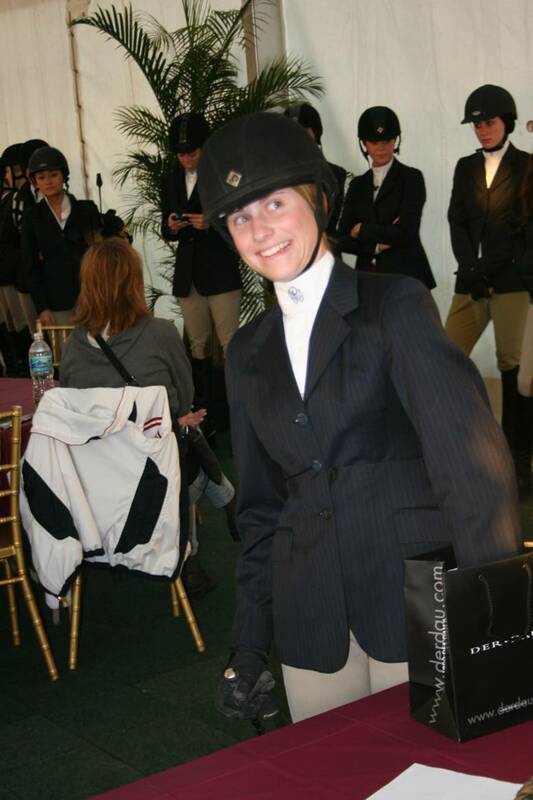 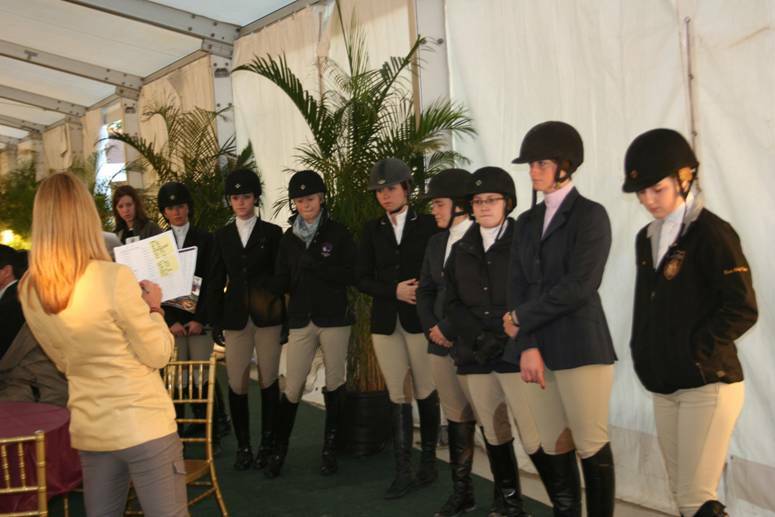 The Inaugural CPI Horse Show was held at the PBIEC / WEF . 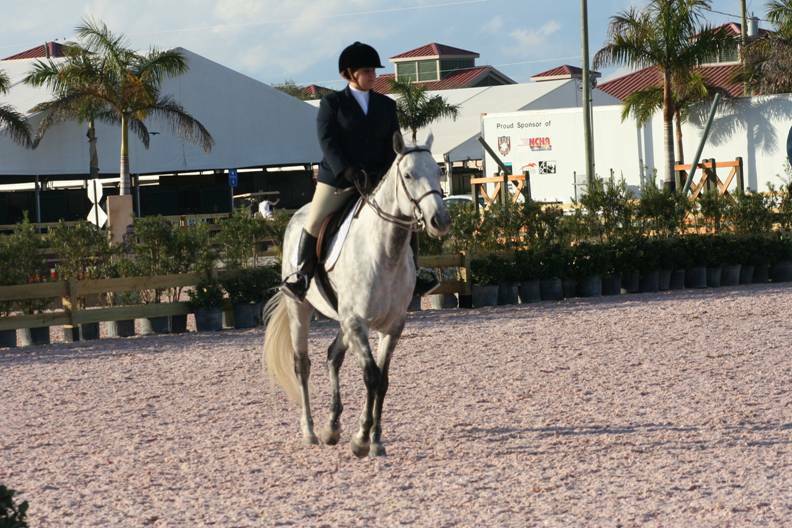 The show exceeded everyone’s expectations and was a huge success! 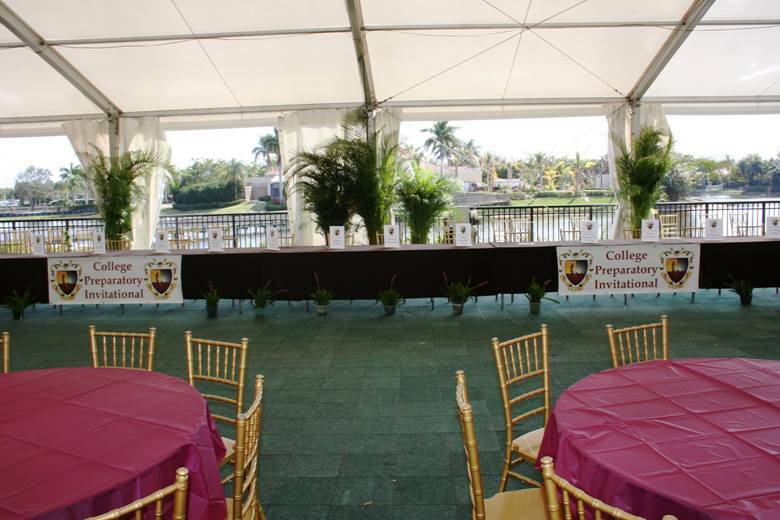 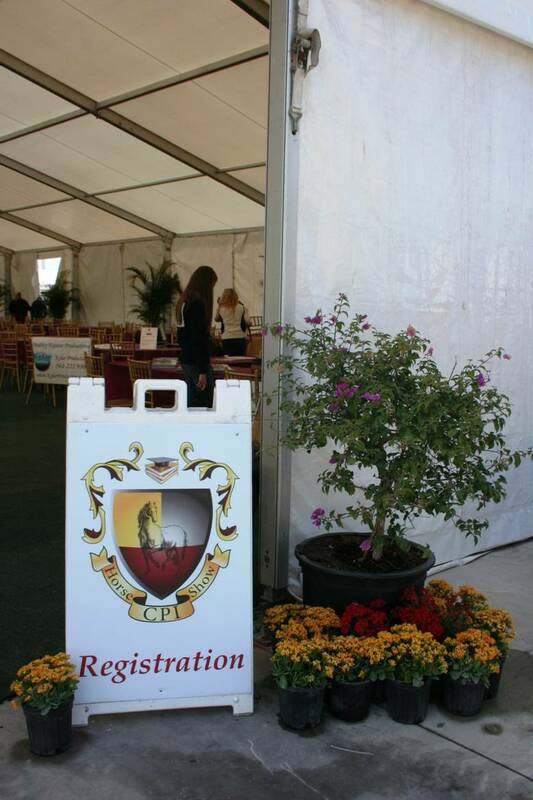 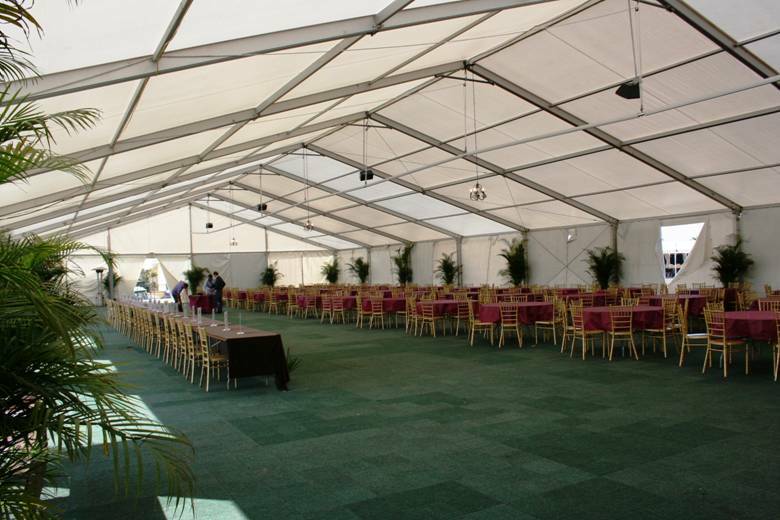 Welcome to our Special Events Pavilion! 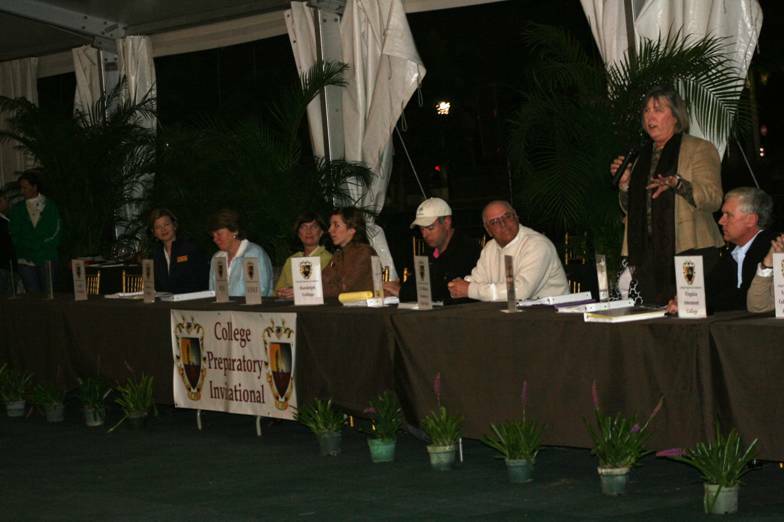 Opening night coaches presentations 300 strong attendance! 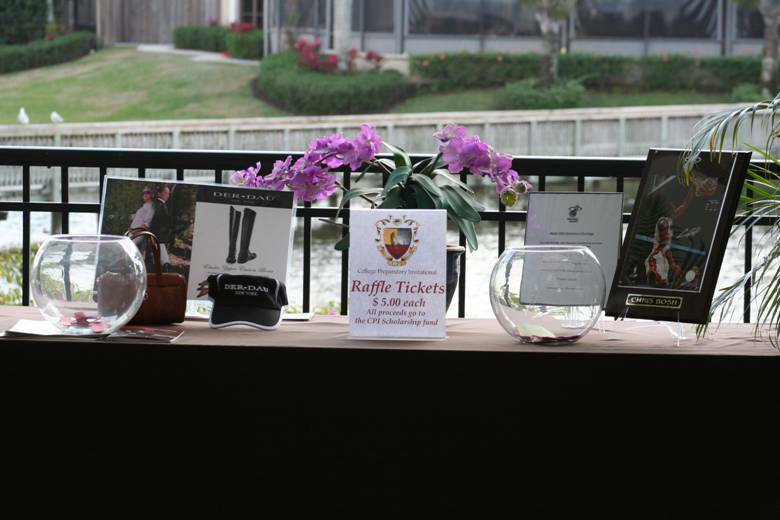 Saturday morning live draw at 7:00am! 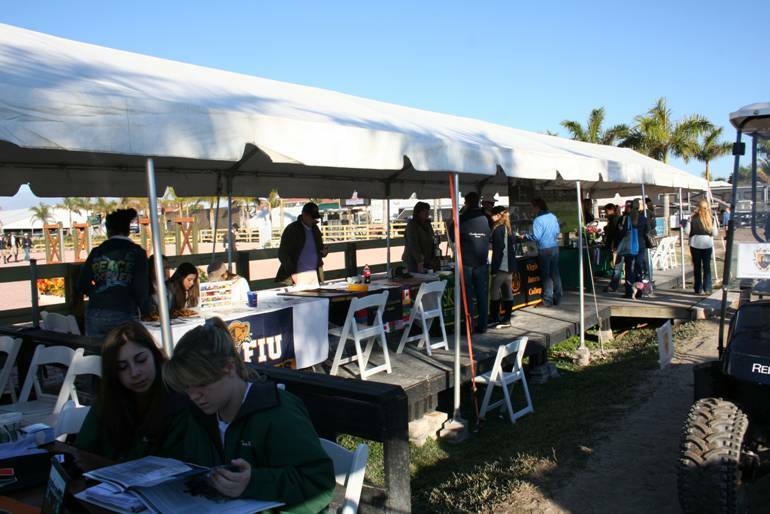 Ringside College Coaches area, a very busy place all day long! 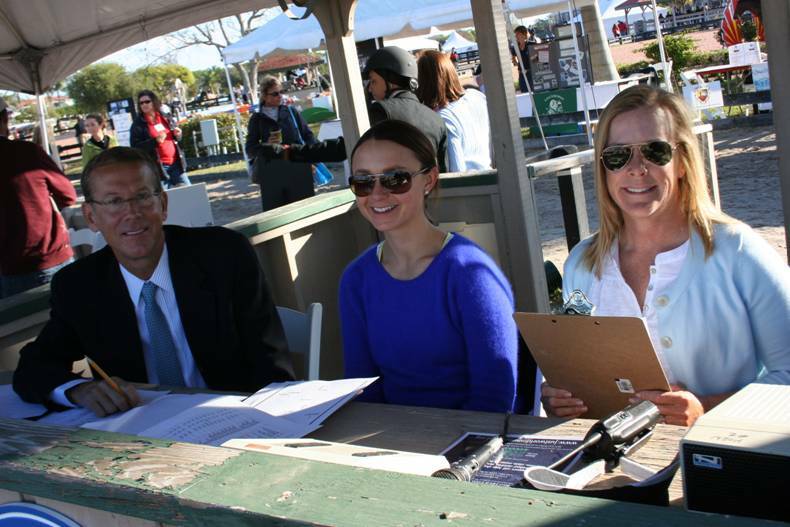 Our Judges, John French, Georgina Bloomberg and Nona Garson! 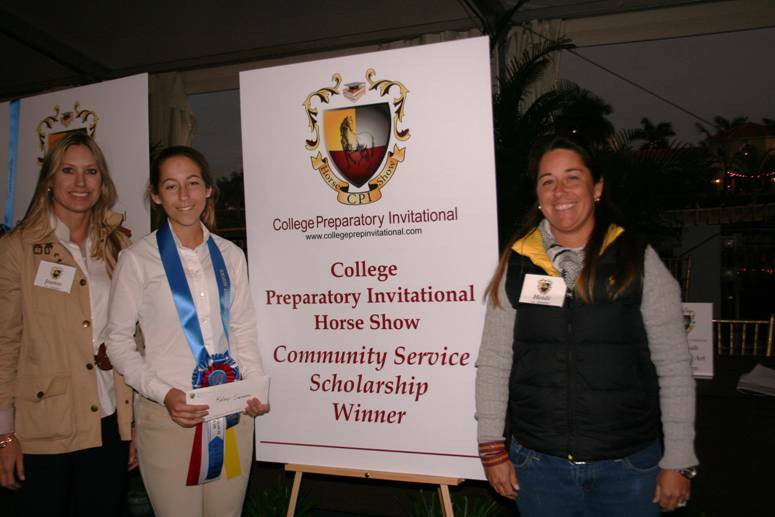 Awards event with 4 Scholarships and 1 award handed out! 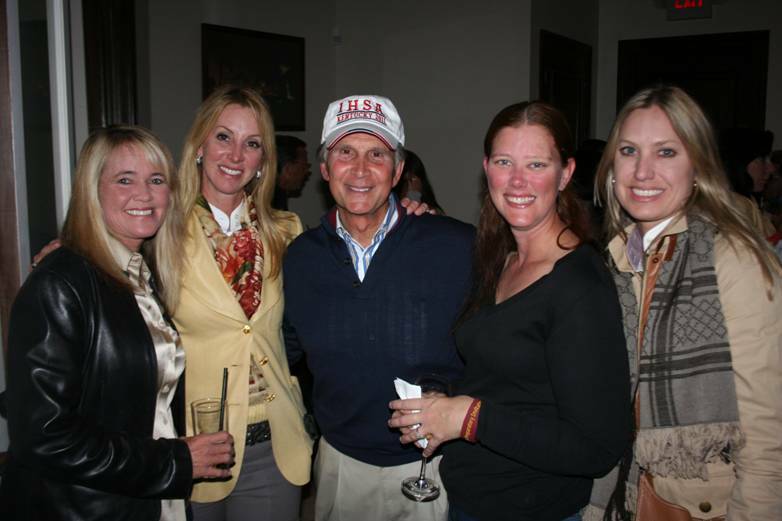 The coaches cocktail Saturday night, everyone had a great time! 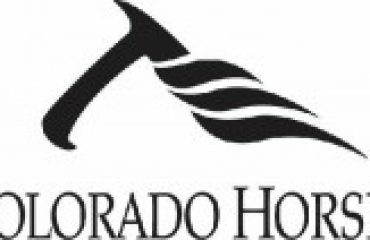 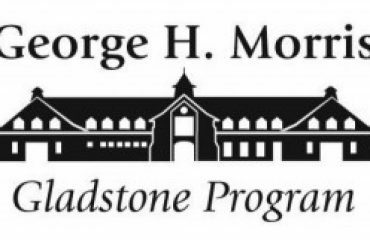 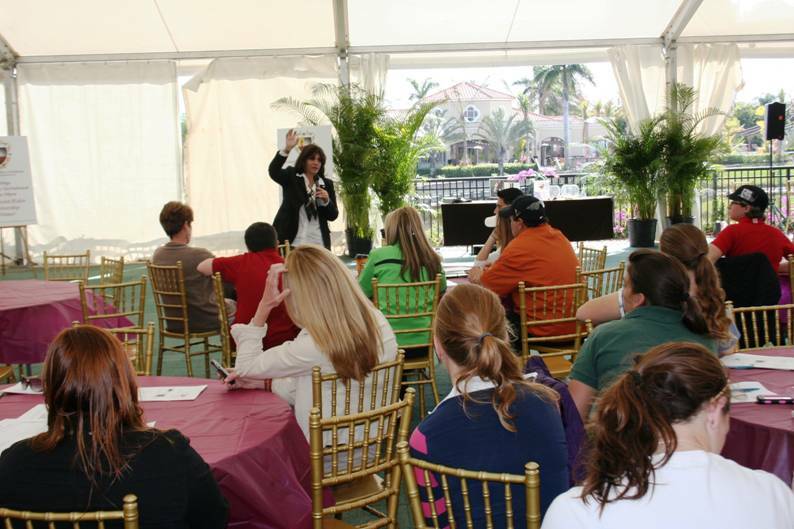 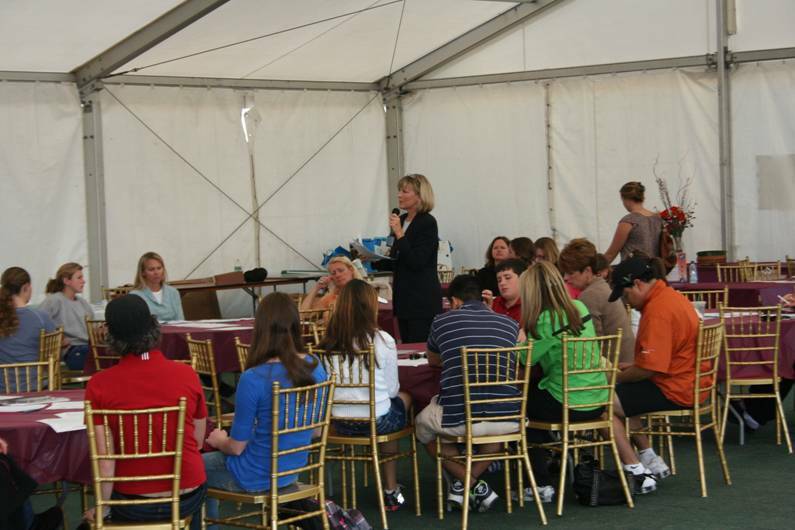 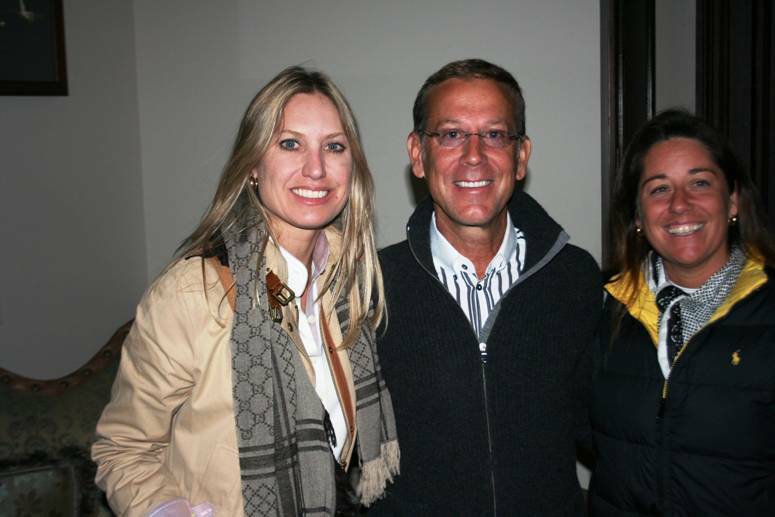 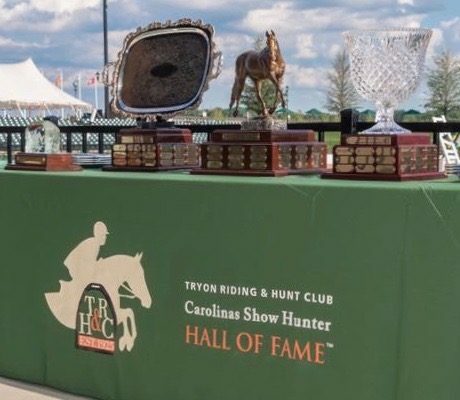 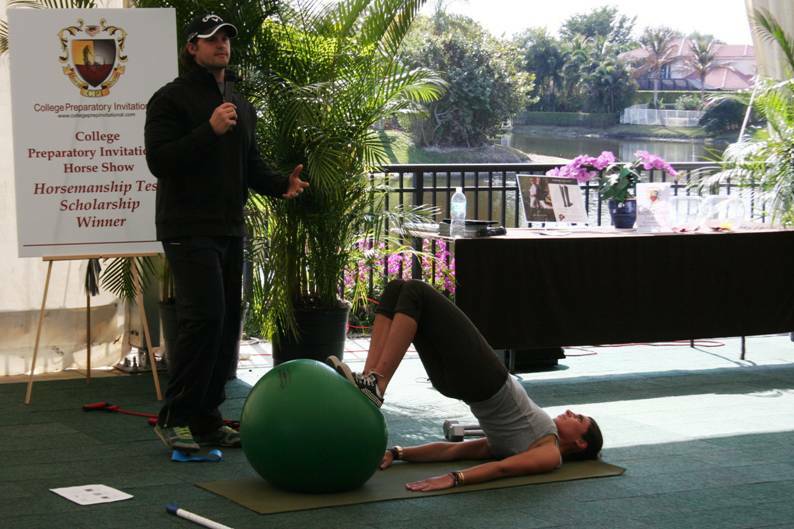 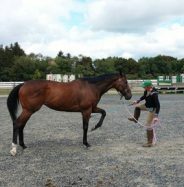 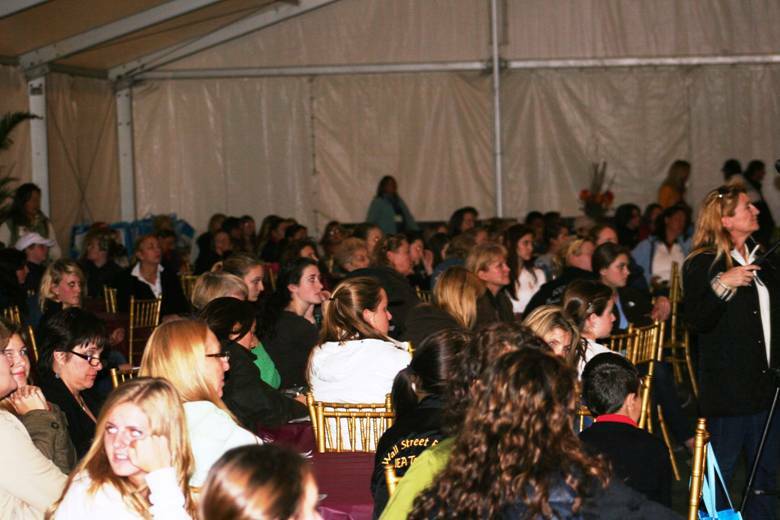 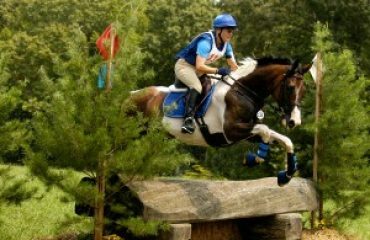 Sunday lecture series , great speakers, and topics for college bound Equestrians!